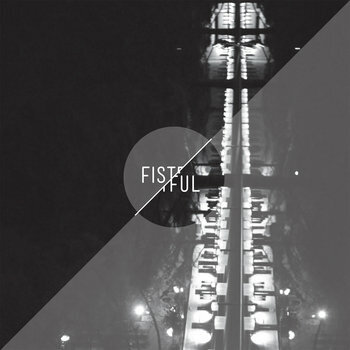 Fistful is an indie/americana/folk outfit based in Tampa, Fl. fronted by Joel Davis (of Ascend The Hill) and backed by a rotation of local musicians and friends. After several years of touring at a furious pace, Fistful became the creative outlet for Davis to release a more personal, intimate collection of writings more suitably fit for the venues he was most comfortable in...bars, dives, and living rooms. Copyright 1994 New Granada Records. All rights reserved.